Oliver Ingham is a Commercial-Chancery Barrister with a specific interest in Probate, Insolvency and Commercial work. Oliver regularly appears in the Chancery Division, London Circuit Commercial Court (formerly Mercantile Court) and is increasingly instructed on matters in the Commercial Court (QBD). 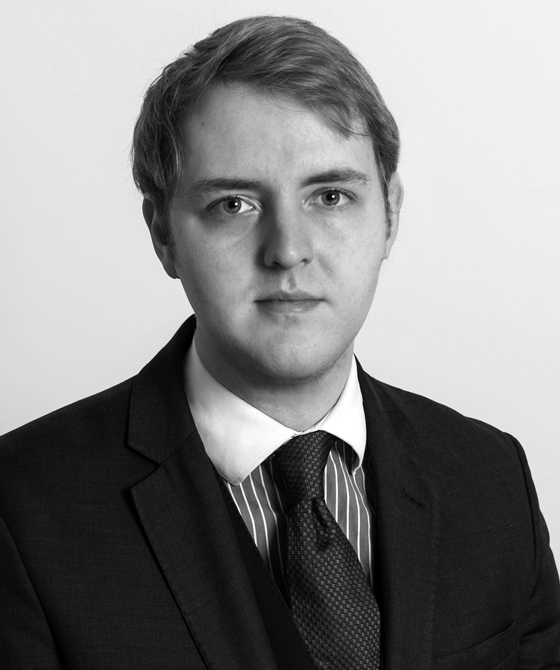 Oliver also has an interest in costs-only probate, insolvency and commercial proceedings (particularly detailed assessment proceedings in the Senior Courts Costs Office). Oliver is an affiliate of the Society of Trusts and Estates Practitioners. Premier v Privaero and ors , High Court (ongoing): Led by Lord Jonathan Marks QC in a successful summary judgment application relating to a Claim for breach of trust and dishonest assistance before Master Leslie. N v N (Inheritance Act Claim)  EWHC (Ch): Representing Claimant in a Claim for reasonable financial provision to be awarded, taking into account the fact the deceased did not make provision in her Will for her daughters according to Sharia mandated principles (forced shares) under section 3(g) of the Act. B v T  EWHC (Ch): Acting for the Executor in the defence of a Constrictive Trust/Estoppel and Undue Influence Claim, where an issue to be determined is the extent to which the Court has jurisdiction to deal with Claims relating to properties outside of the EU. Oliver’s primary commercial interest is in Financial Services and Banking. Prior to coming to the bar Oliver worked as a Risk Analyst with a particular focus on AIM and Secondary Markets. A Claim against a private share market for damages exceeding £1,000,000 relating to a refusal to list shares. Oliver occasionally appears in the Queen’s Bench Division, most recently in relation to a claim involving breach of confidence/privacy/libel (in a Commercial context). Oliver has also appeared in the Technology and Construction Court in disputes where there is a “Chancery” element to the Case. Assisting as one of many juniors in a large international litigation regarding the Oil and Gas sector. Oliver has a keen interest in costs-only Insolvency work. Recently Oliver has advised in relation to an application to set aside default costs certificates issued in Insolvency Proceedings and has advised on the subsequent detailed assessment proceedings (inter-parties and Trustee costs) before the SCCO. Oliver is happy to advise on the drafting and preparation of costs proceedings (Points of Objection/Precedent A/R etc).